We are a wine brand whose tradition begins in forgotten ages, however we are a brand which only now is preparing to enter the market. 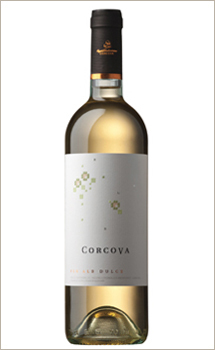 The tradition of Corcova wine goes probably to the Dacian age, when the Greeks use to believe that Dionysos himself came from these regions, and when the Romans conquerors of Dacia put as effigy on their coins exactly the priceless grapes. 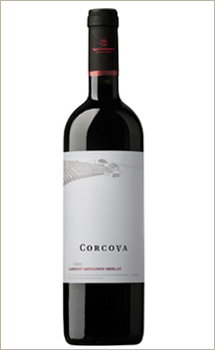 More recently, the story of Corcova wine is noted in old charters like the 1st of July, 1594 and the 8th of July, 1596 ones, which recorded that Mihai Viteazul granted to Necula two vineyards in the Corcova region, and to Radu, an important boyar, lands and vineyards in the same valuable area, Piemontul Motrului (Highland of Motru river). 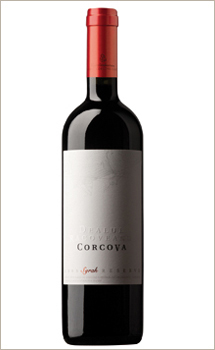 Then, in the 19th century, thanks to the Bibesti family, who own more than 1,000 ha of land, the Corcova wines were mentioned by many important Romanian writers, like Martha Bibescu, Mihai Sebastian, Ion Pillat or Ion Minulescu, but also by illustrious ones, like Anatole France and Marcel Proust, because i nthose days the Corcova wines succeeded to conquer even the exigent and the so pretentious Paris. 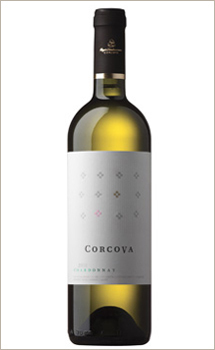 But the accomplishments of Prince Bibescu didn't resist too much, and in the communist years the Corcova vineyards came to ruin, and some of them even disappeared. 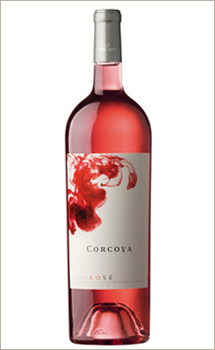 The revival of this region happened hardly after he year 2005, when Roy & Damboviceanu, the new Corcova brand, was created. 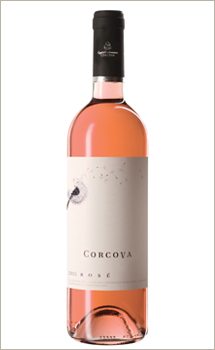 As you can see, we are a young and fresh brand, and only now we prepare to truly enter the market with our exquisite wines produced from 2008 and 2009 grapes harvests, which were already praised by many wine specialists.